New Website LAUNCHED ? | You Could Win Prizes! 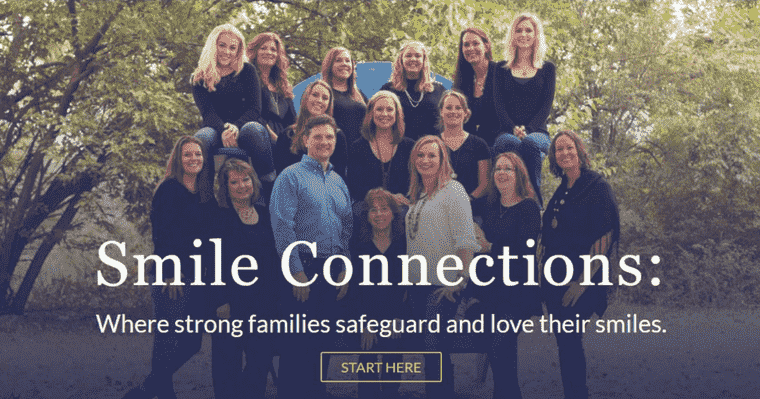 Smile Connections Family Dental just launched a brand new website! Our family dentists in Wichita, KS, Dr. Volker and Dr. Meng have been beautifying our beloved community with gorgeous, healthy, and happy smiles for over 30 years and now they have joined forces at a new location at 250 N. Tyler Rd Wichita, KS. We hope to bring smiles and good oral health to our community with our revamped team and our gorgeous new website. Learn why we got a new website, what features you can enjoy, and how you can win prizes with our new website! Dentistry has come a long way since 30 years ago, and so has web technology. We want our current patients and families of our community to know that Smile Connections goes above and beyond to satisfy their need and right for healthy, beautiful, and functional smiles; to prove it, we made sure we have the best in web technology. We know that for you, there is no greater priority than the well-being of your family. 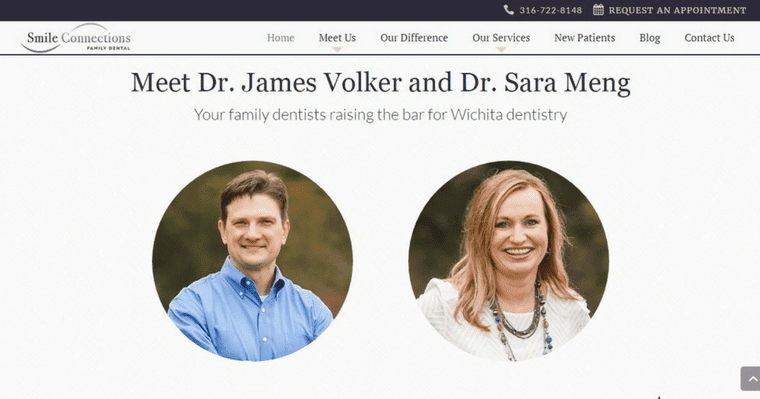 To help busy parents and professionals find a qualified, caring dental family in Wichita, KS, we partnered with Roadside Dental Marketing to design and build a fast, modern, and versatile website. Why did we want a new website? With our new professional, easy to navigate, and attractive website, we focus on making your life easier. Enables visitors to win an iPad Air 2, a Fitbit, or an electronic toothbrush! You read that last one right! By participating in our Scavenger Hunt, you can win prizes! Get the details to participate in Smile Connections Family Dental Scavenger Hunt. Join the Hunt and Win Prizes! Because we love our new website, we’re celebrating with a contest. It is very easy to win and virtually anyone can participate. Join our online scavenger hunt! Make your move fast! Our team will be selecting the winners for the 1st, 2nd, and 3rd place prizes on March 15th, 2017. The winners will be announced via Social Media, so make sure you’re following us or else you might miss out! What Do You Have to Say About Our New Website? We would love to hear your comments, we’re curious to know what our community thinks of our website! Comment below what your favorite part of our new website is! Have you scheduled your 2017 checkups and cleanings yet? Hurry and book to reserve a time and date convenient for you! Thank you, Sam! We look forward to seeing you again soon!